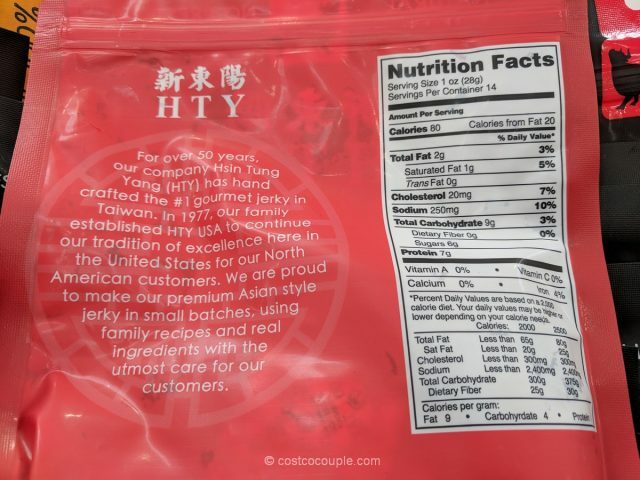 Costco stopped carrying the Golden Island BBQ Pork Jerky that we liked, and we came across the Hsin Tung Yang Sweet Beef Jerky while looking for a replacement. 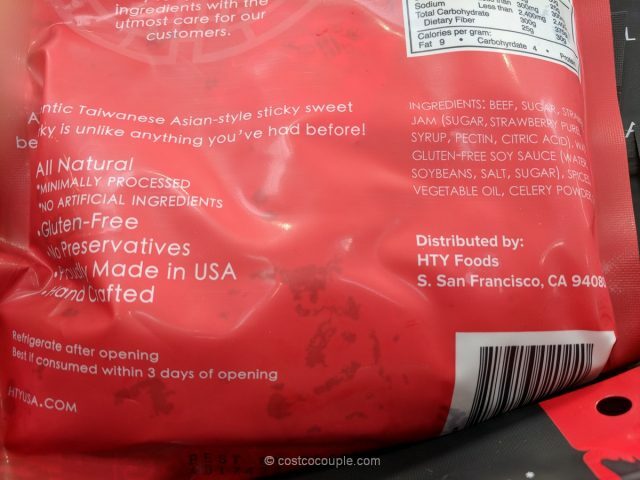 We purchased a bag since it was all-natural, minimally processed and with no preservatives or artificial ingredients. 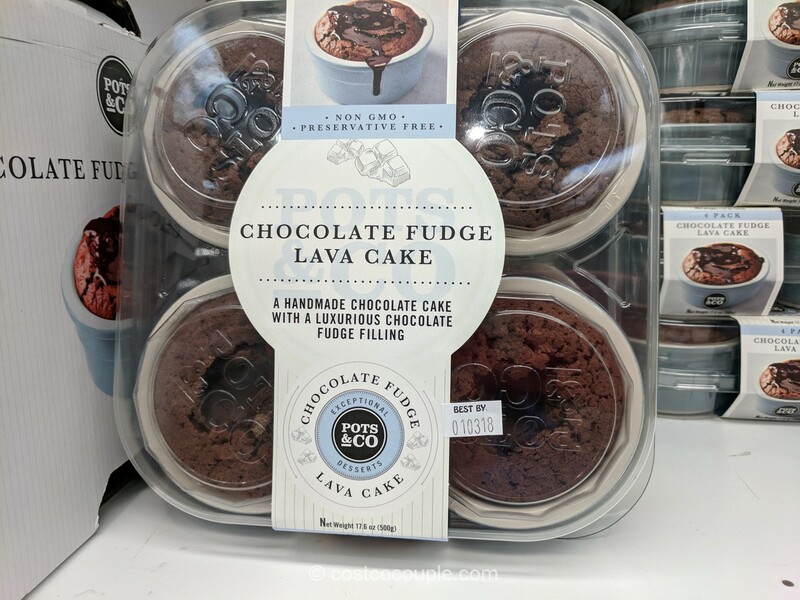 It’s also gluten free and made in USA. 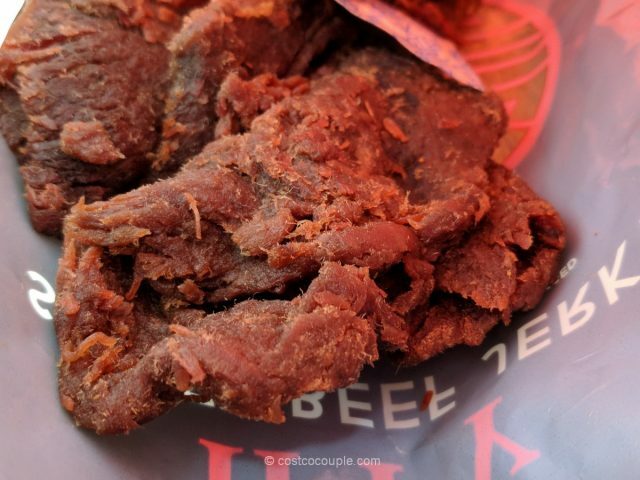 As the name suggests, this beef jerky is sweet, and mainly tender. Per the ingredients, it appears to be marinated in sugar and strawberry jam. 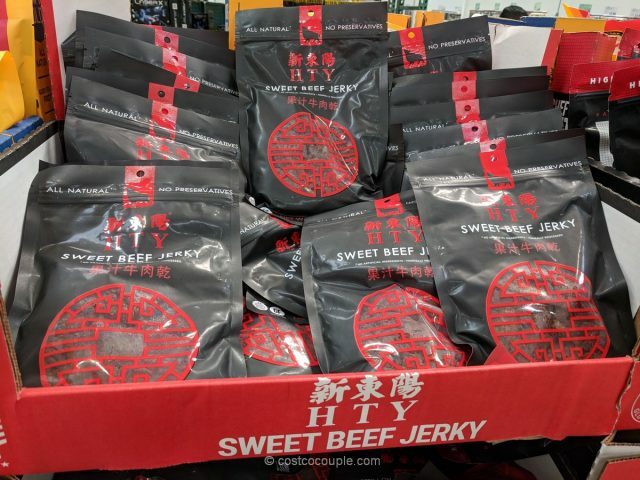 We like it but it’s not for those who don’t like sweet stuff or prefer salty and savory jerky. 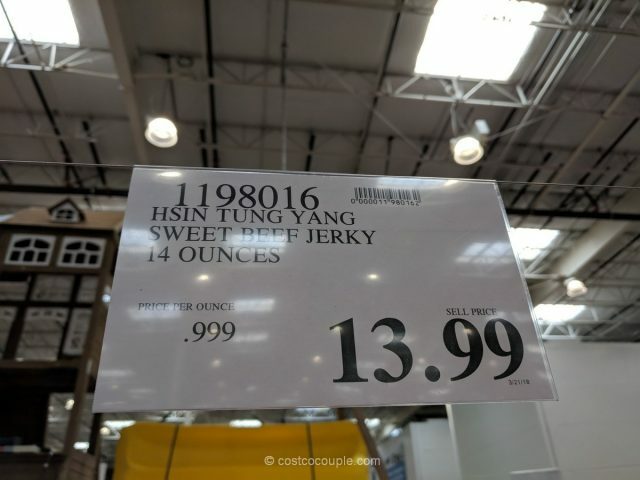 The Hsin Tung Yang Sweet Beef Jerky is priced at $13.99 for 14 oz. 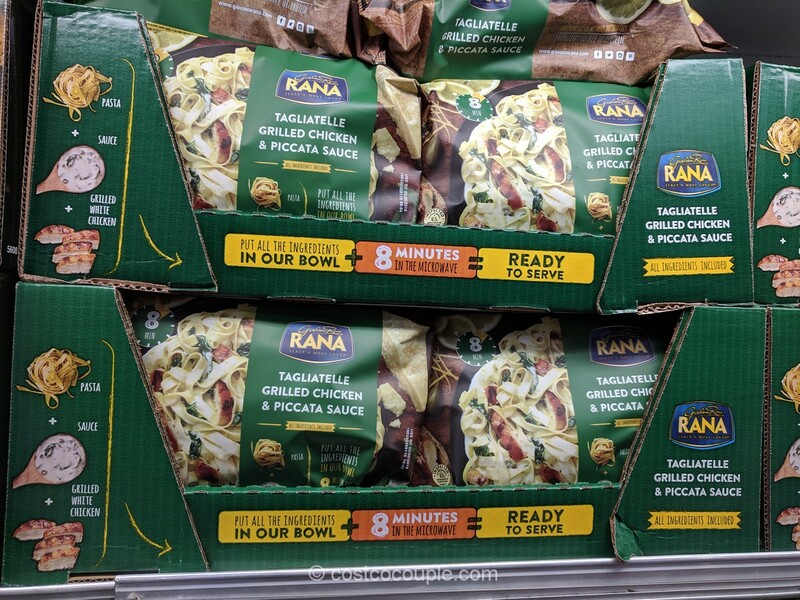 Unit price is 99.9 cents/oz. 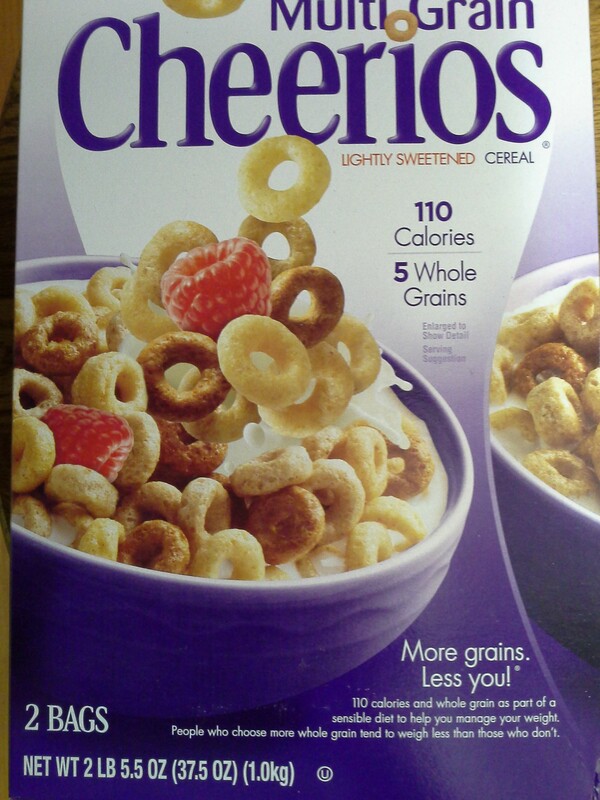 Is cereal cheaper at Costco?